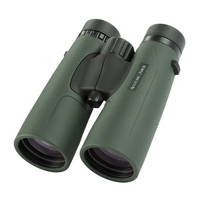 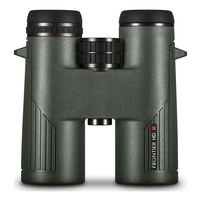 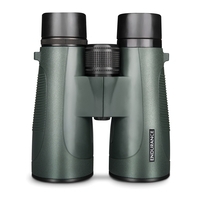 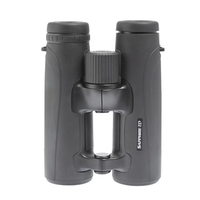 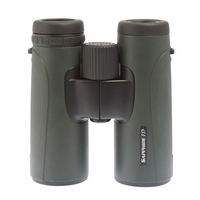 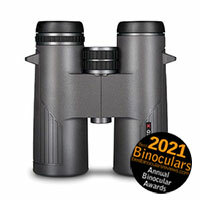 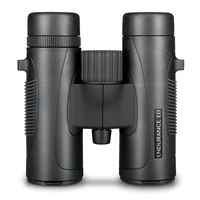 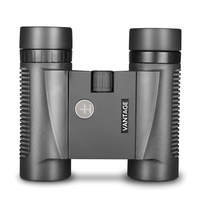 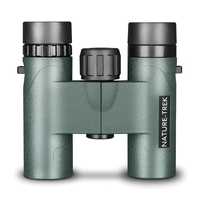 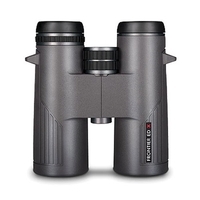 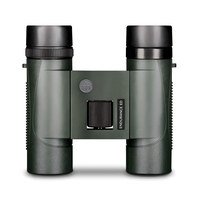 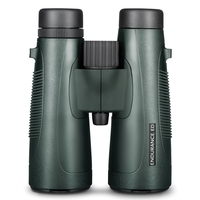 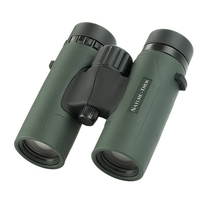 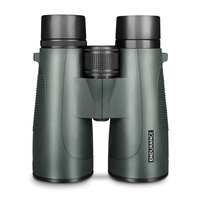 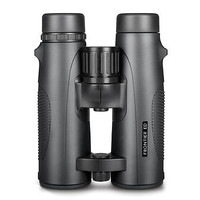 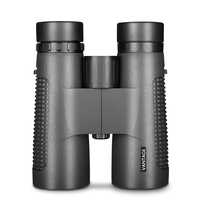 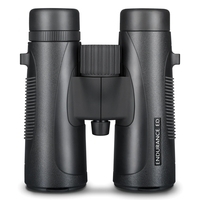 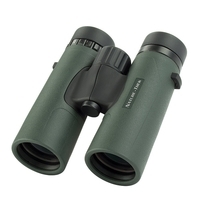 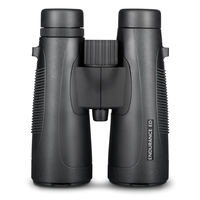 At Uttings we are proud to offer a large range of Binoculars from Hawke. 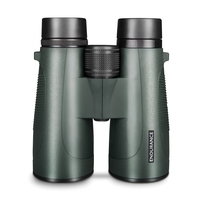 For over 30 years Hawke Sport Optics, the leading optics supplier in Europe, has been providing innovative products for sporting men and women in over 40 countries around the world. 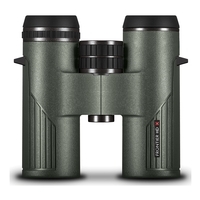 Hawke is sure to have a product to suit your individual viewing needs, take a look through our range of Hawke Binoculars online and receive Next Day Delivery.